The car accommodates up to 19 persons. - Upon arrival our drivers wait for you in the arrival hall with your name on a signboard. 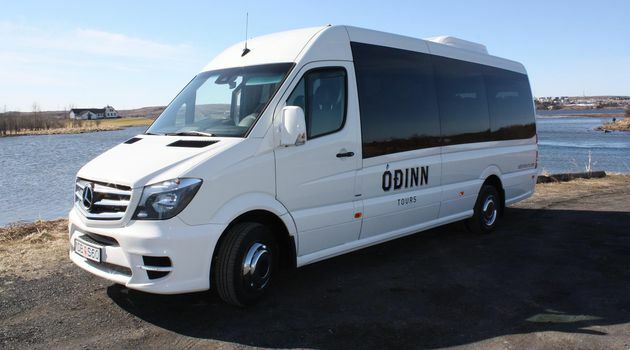 - Upon departure, or driver will pick you up at your accommodation in Reykjavik. - As we monitor the flights status in advance, there are no additional charges for flight delays. 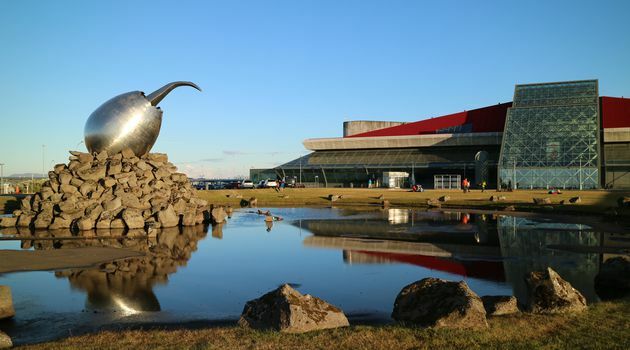 - Pick-up or drop-off at the Capital area/Keflavik International Airport.